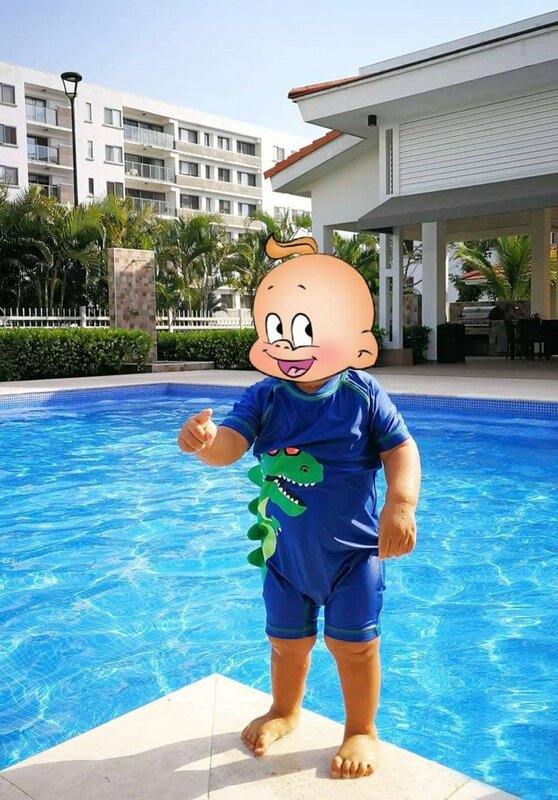 My Son Getting His Swim Going at 15 Months. He looks like he is having fun starting off young. Thanks for sharing. That’s one my parents didn’t give me on time! Catching them young is the best way. Thank you so much for being an awesome Partiko user! You have received a 5.66% upvote from us for your 1220 Partiko Points! Together, let's change the world!